Ascher Smith is Perth’s leading exterior landscape designer & stylist renowned for her contemporary coastal chic style and unique design consultations. 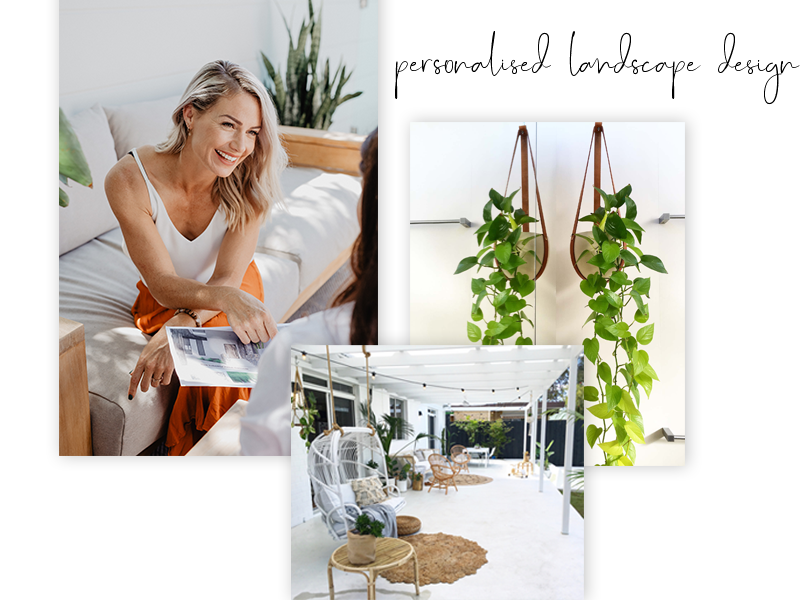 Passionate about helping people uncover their outdoor style, Ascher is the go to Exterior Stylist on the West Coast transforming ordinary gardens into spaces you love to be in. Specialising in renovations and new builds, Ascher Smith works with residential and commercial clients offering expert landscape design and styling services that focus on creating spaces that are beautiful and genuinely reflect the style and lifestyle of her clients. Exterior Design Consultations offer a unique opportunity to work collaboratively with Ascher Smith to transform your outdoor space via a bespoke concept design and styling session. By providing a highly personalised exterior design service, Ascher helps clients create some of the most beautiful and liveable gardens in Perth, all within a few hours. Perth’s leading Exterior Design professional offering unique consultation services that will transform your outdoor space. © 2019 Ascher Smith. Exterior Styling & Landscaping.